If you’ve picked up a bag of Thrive Market superfoods, you’ve probably noticed a small warning label on the package. It might look off-putting, but the reason it’s there isn’t frightening at all. 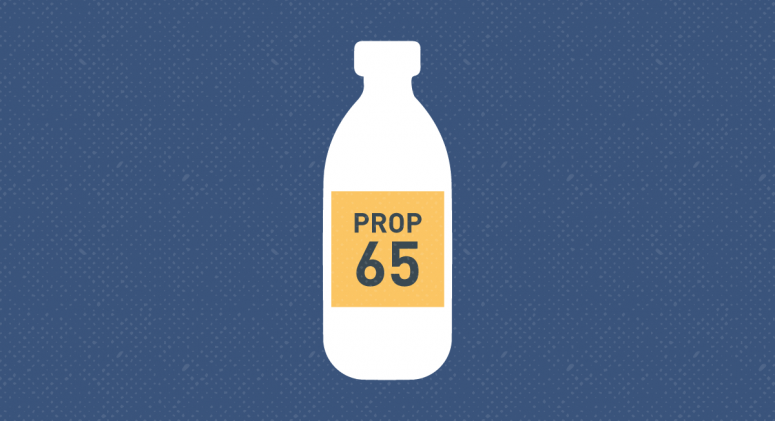 In 1986, California voters approved Proposition 65, an initiative intended to keep residents safe from dangerous chemicals and environmental toxins. The law requires the state to publish a list of chemicals known to cause cancer, birth defects, and reproductive harm, and requires businesses to notify customers if any of their products contain them. If you live in California, you’ve probably seen these warnings posted outside older apartment buildings and storefronts. Under California law, businesses have to provide “clear and reasonable” warning before exposing consumers to any of the chemicals named. That’s why Thrive Market’s line of superfoods bear a small Prop. 65 label. Though we take great pride in the purity of our ingredients, and all of our superfoods are certified organic, we don’t want to mislead consumers—or break the law. Some superfoods naturally contain small amounts of certain heavy metals—they’re not added during processing or packaging. 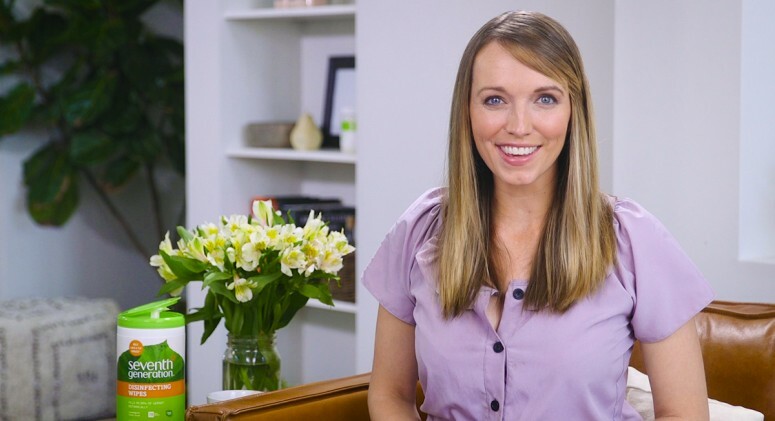 These levels are well under the safe harbor amounts determined by both the World Health Organization and the federal government but, depending on the serving size, may be close to or exceed the Prop. 65 level. Even within a single yield from the same organic farm, different servings can hold different amounts of heavy metals—some below the safe harbor level, and some above it. 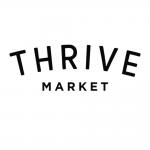 Some products Thrive Market carries can contain small amounts of lead or cadmium. Though not every package with the Prop. 65 label holds these substances, it’s our duty as a brand to let you know and be as transparent as possible.